I have been creating work about cancer since 2001. 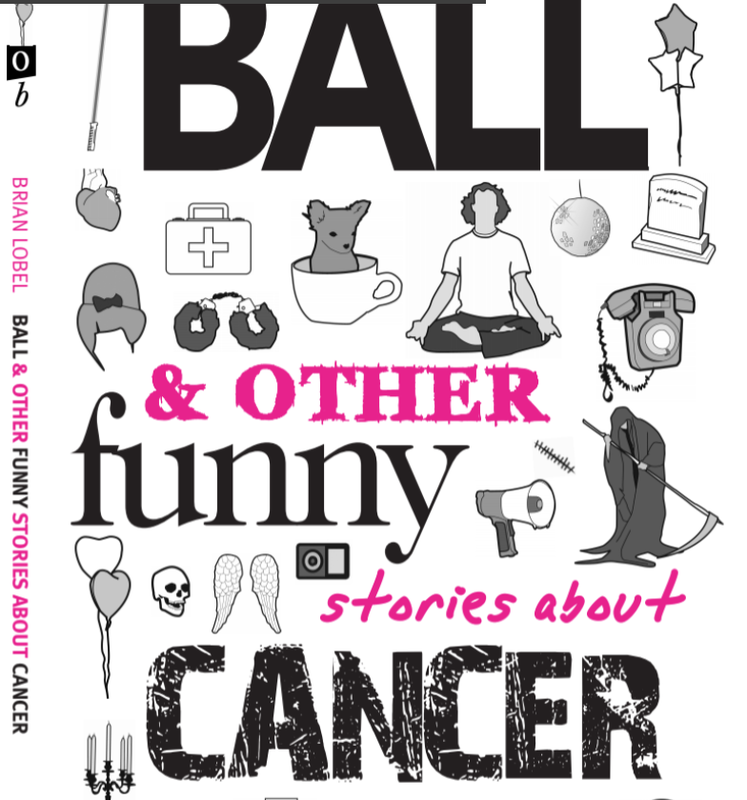 On my walk home from the doctor's office, after being diagnosed with stage III metastatic testicular cancer, I began writing the opening line of my first play, BALL. Since then, I've created over 15 years worth of performances, academic research, interactive installations, community projects, musicals and cabaret acts about illness, cancer, and the changing body over time. While so much of my work thinks about illness and vulnerability in the background, these projects are the most explicitly 'about cancer'. Enjoy! Enjoy?... Enjoy.